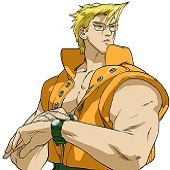 Street Fighter Zero 3 is my favorite Street Fighter of the series and when I was 15 I played a lot with Cody. 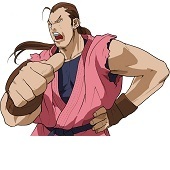 I think that he is a very interesting character since he is from Final Fight and he was entirely redesigned in look and gameplay for his Street Fighter, also he is the only character who can use a weapon in the game. Really cool! I wanted to show two things on my illustration: first I wanted to show Cody’s character, kind of bored-sad-I don’t care mood. And second I wanted to play with dark and neon pink colors. I hope fans like my work! I really enjoyed drawing him. 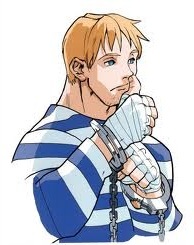 “Cody is a character whom I cant say too much … My late participation in the project left me with a very little options. So I picked Cody. “When I learned about the the project I wanted to take part in it. However, I’ve been too busy to think about it and so I passed. When I finished my duties by the time I figured out there were free spots and I took Cody. 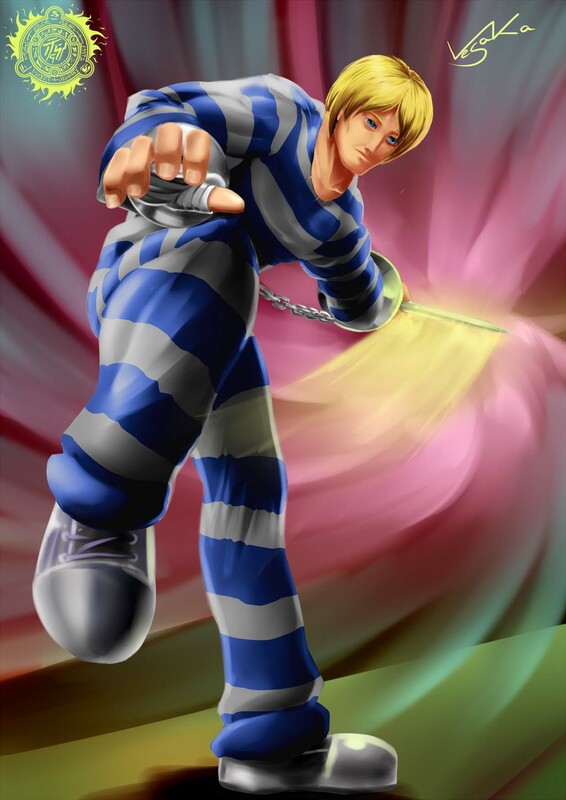 Something I wanted to do on this image is to represent Cody with the body structure that is typical for the most of the Street Fighter characters… with a lot of muscles.But it didn’t happen because of the prison outfit. Finally I’ll tel why I’m participating. First: Street Fighter is a great game and it deserves it. I just have so nice memories as child while playnig it.